Please enjoy these Quotes about Flower and Friendship from my collection of Friendship quotes. so are the fruitless words of the man who speaks them but does them not. 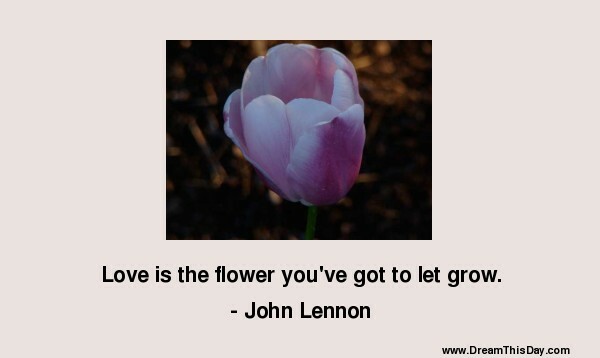 Thank you for visiting: Quotes about Flower and Friendship - Flower Quotes.